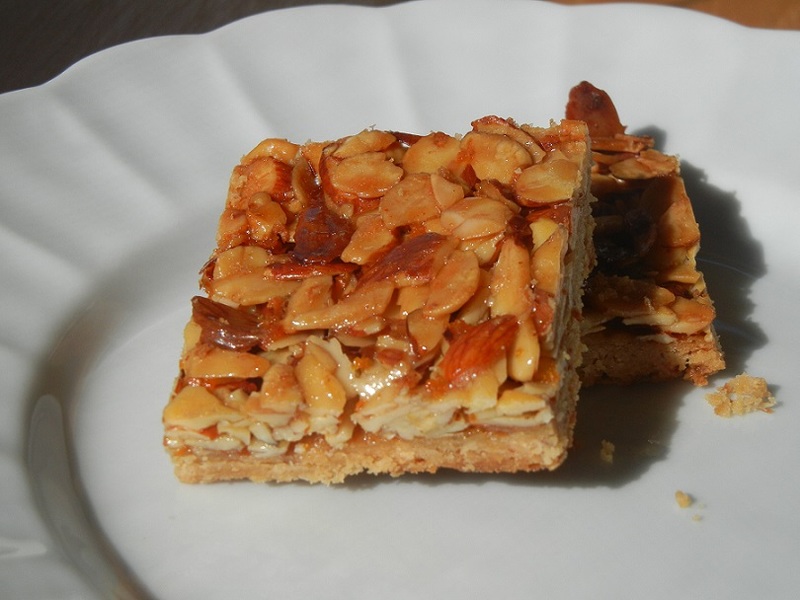 If I could only choose 10 items to serve in my future bakery, these honey almond bars would definitely make the cut. They’re simple, they’re classy, and they’re a perfect buttery complement to a cup of coffee or tea! Mr. Lebovitz goes to great lengths to emphasize the importance of a good strong, dark honey in his recipe. I’m not quite there in the foodie world yet, though, so I just used the clover honey sitting in my pantry, and was still pleased with the results. The next time I hit up the farmer’s market, though, I am definitely going to take that honey stall more seriously. The first time I made these tea-time beauties, I doubled the recipe. Er, make that most of the recipe. Hem, well, actually… just some of it. Okay so I accidentally forgot to double all of the crust ingredients except for the almond powder. Hubby made a sad face for me when I realized my mistake, as I was trying to squeeze an unexpectedly small amount of dough to meet the edges of my pan. Turns out it was a pretty good mistake. I made them correctly the second time around, and decided I liked my first batch better! Doubling the almond meal made for a crust with a more buttery and crumbly bite in the end, so I plan to continue to make them my (mistaken) first way in the future. I think this would be perfect for a tea, shower, or to bring to work. They’re easy to eat (clean, few crumbs, portable, keeps well), really delicious with tea or coffee, and pretty darn addictive! Line a 9″x13″ rectangular baking pan with aluminum foil along the bottom and up the sides of the pan. Spray foil with cooking spray or coat with a thin layer of butter. To make the crust, add the almond flour, all-purpose flour, 3 tablespoons sugar, and salt to the bowl of a food processor. Pulse a few times, then add the 6 tablespoons (90g) of cubed butter and pulse until the mixture resembles very coarse cornmeal. Add the egg yolk, water, and vanilla and process until the dough comes together. If it’s too dry, add another tablespoon of water. Press the dough into the pan so it covers the bottom evenly. Bake the dough until the top is golden brown, about 12 minutes. Make the topping: Melt the butter in a small saucepan. Once it has melted, add the sugar, honey, orange zest, vanilla, and salt, stirring until smooth. 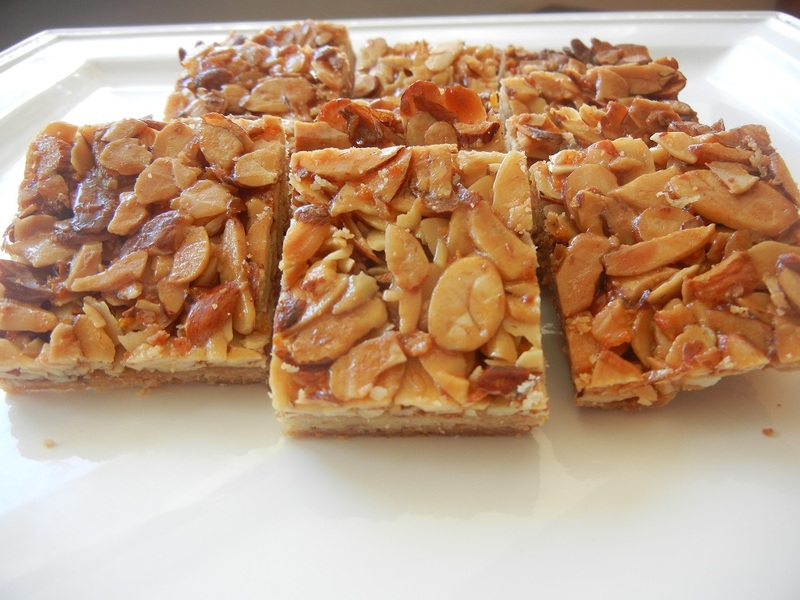 Remove from heat and add the sliced almonds, stirring until they’re completely coated with the butter-honey mixture. Scrape the almond mixture onto the still warm baked crust and spread it evenly over the top. Bake for 10 to 12 minutes more, or until the almond topping is nicely bronzed. Let cool. Remove from the pan by lifting out the foil. Cut into squares or rectangles. Just made this….. It’s delicious! Reminds me of something my mum used to make when we were kids. It seems that I am not capable of following a recipe and I tend to substitute with what’s in the pantry. Just in case anyone else does the same…. – I used half hazelnut meal and half almond meal in the base. 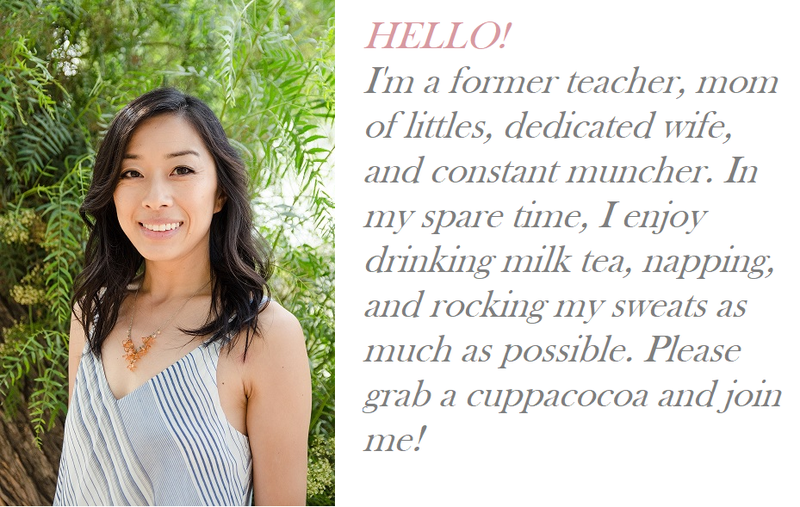 – I halved the sugar in the topping which is perfect for me. It’s still lovely and sweet. – I used the rind of 1 lemon as this is what I had at home. – I used a combo of golden syrup and honey. It is really very nice. Hopefully I won’t eat it all before my friends arrive today! Yayyy glad it worked for you! Mm hazelnut meal sounds especially delicious! Hope you had a nice get-together with friends! Sounds lovely :).